Ayogo’s team compiled this informal list of Healthtech Innovations from 2014: health technology, health apps, media & games that captured our hearts and minds in 2014. Ayogo’s Levente Opelcz suggested we include https://makeit.intel.com/finalists. From that list, the Babybe tugged at our heartstrings: BABYBE keeps mothers and their babies connected through the process of artificial incubation in a NICU by bringing haptic information from the mother to baby, including heartbeat and touch. Ayogo’s Michael Fergusson suggested that the progress he sees in the development of the Artificial Pancreas was the highlight for him in 2014. 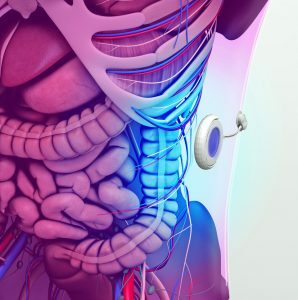 While the Artificial Pancreas‘ commercial release may be some years off, knowing it is in testing and iteration mode with people with Type 1 diabetes whose pancreases can no longer produce insulin, is already cause for celebration. 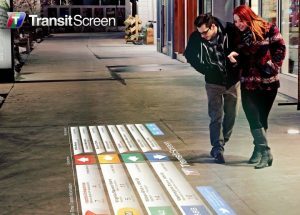 Maria Khan, User Experience intern and recent grad of the Centre for Digitial Media’s MDM program liked the look of SmartWalk which we at Ayogo think might make an excellent Wayfinding tool in hospitals. And Ayogo software developer and runner Adam Vernon thought the Athos Wearable Technology looked pretty sweet. The Ayogo team has some committed runners. 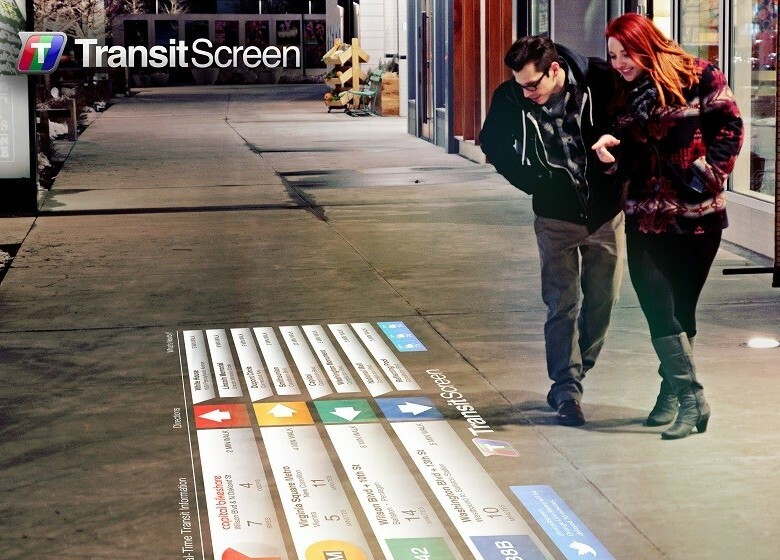 We would love to test this product and see how it might integrate with some of our applications. 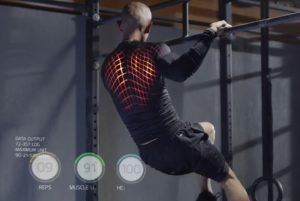 It didn’t hurt that Athos Wearables has sweet marketing videos featuring some inspiringly-fit athletes! Entrepreneur Thijs Sondhag @hereismydata tweeted his favourites to @ayogohealth to nominate Google’s Cardboard and to tell us about his eCare application partnership with Radboud UMC, Salesforce and Philips. In media, Ayogo’s Mavis Dixon @preferhealth thought the 2014 documentary film Resistance could be great subject matter for an educational game about Antibiotic Resistance. Ricard Adrianza Ayogo’s Art Director pointed us in the direction of the SCiO molecular scanner . We weren’t sure if we should put this early stage digital product in the Sci Fi category, but after a spectacular money raising on Kickstarter, this device enabled by a tiny spectrometer might well be on its way to commercial reality. 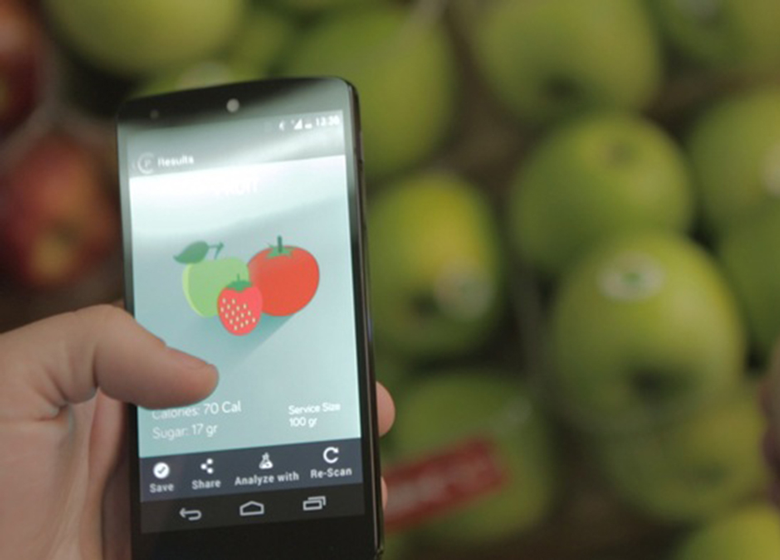 Consumer Physics claims its scan can discover the molecular makeup of an organic object and tell you about it in the SCiO report. For now, the app will probably be best used on foods but in time it may hold out promise as a diagnostic health technology. 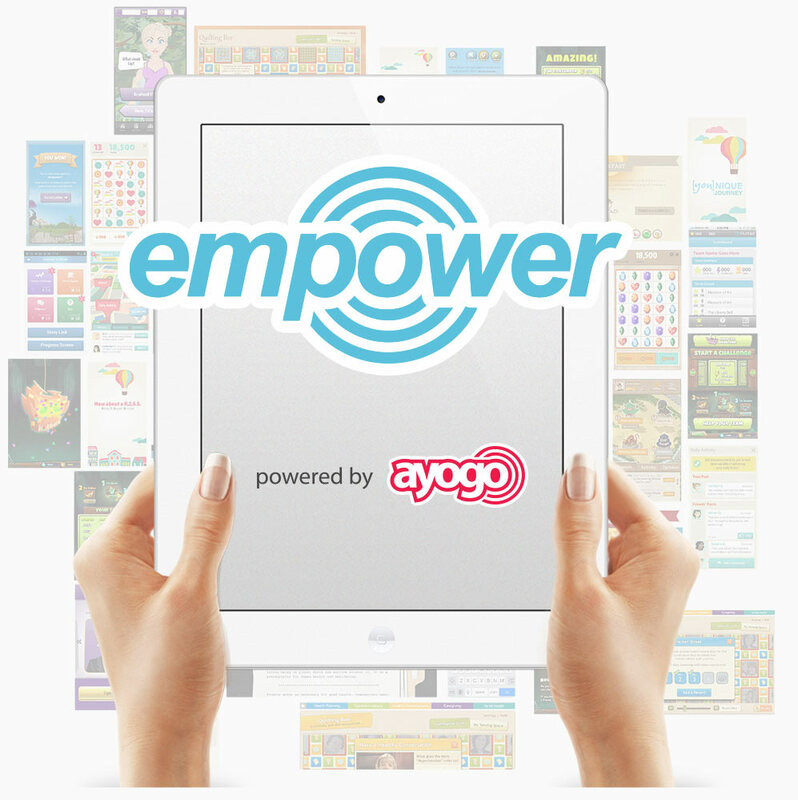 In 2014, Ayogo’s Empower gamified health application was nominated for the User Experience Future Thinking Award at the Vancouver UX Awards which we thought was pretty cool. Congratulations to Shauna Gammon, Paul Prescod, Jesse Spink, Darryl Pogue, Kelly Aarons, Dave Thomas, Ricard Adrianza and Ian Suda! And we also loved the excellent calibre of innovation we saw among our peers that joined Ayogo on the 2014 Global Digital Health 100 Award list, recognizing the most innovative companies working in the mobile and digital health sectors today.